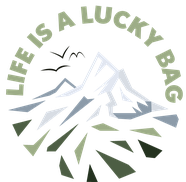 Women Who Explore: Bern, Switzerland - Life is a lucky bag! 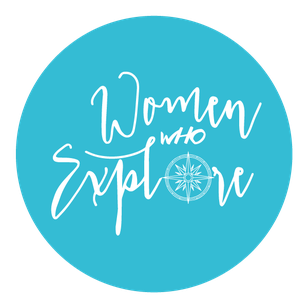 I am so happy to tell you today: I was chosen to be the new and first ever european ambassador for the wonderful community of Women Who Explore. "My" community will be settled in Bern, here in Switzerland, and we'll start exploring from here. If you are not living in this area, feel free to join anyways, since we are the first european community of WWE! If you feel like you want to join the local group in Switzerland, become a member of my Facebook Group today! Our first event takes place next week on Thursday, 27.09.2018. You will find all the information on the Facebook group! If you are not living in Bern, but willing to travel a bit for future get-aways, feel free to join as well!